Fender Dev - Robmar Plastics Inc. 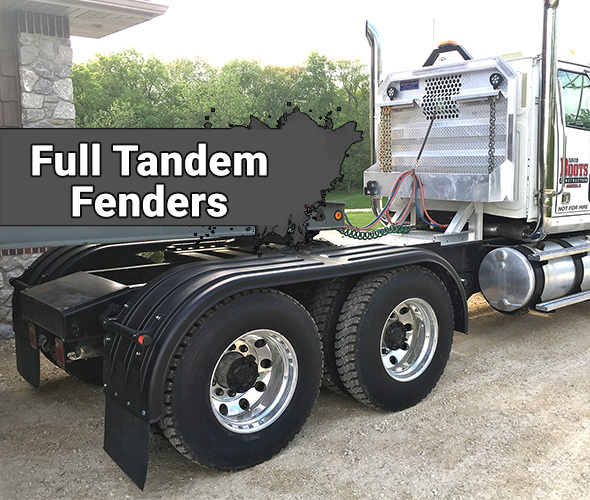 When you’re looking to outfit your truck with fenders, there are several different styles and materials to choose from. At first, metal sounds like a great idea. However, metal will easily bend or dent, even from a minor impact. Not to mention you also have to worry about them rusting out. No one ever says that driving a big truck is an easy job. You’ve got to be mentally and physically tough to handle it. Most importantly, you have to protect yourself from injury and your equipment from damage. Every driver knows that there’s nothing worse than when your tire slings up a piece of road debris that messes up your paint job, or when your freshly washed truck gets covered in salt or dirt. 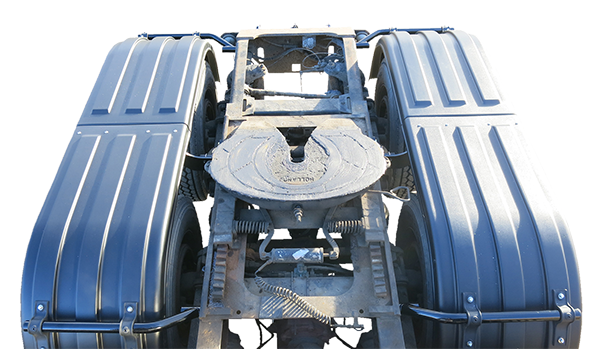 We design our poly truck fenders to block high velocity road debris and spray before they can even become a problem. There’s also the added benefit of shielding other vehicles on the road from spray and debris that your truck might be throwing around. Anything can happen out on the road, which is why our ribbed design provides not only an attractive look, but an added element of strength. Protection from debris and spray is great, but what good are fenders without an equally durable mounting kit to secure them to the truck? This is why Robmar’s mounting hardware kits come standard with 1.875″ steel tubes. Each tube has a robotically-welded, threaded plug and is powder coated in Textured Raven Black. The tubes neatly fit into their tough, nylon hangers, which are designed to withstand shock and vibration that is almost guaranteed while on the road. Each fender is secured to the nylon hangers with an elevator bolt and custom plastic washer plate. The washer plate is designed to fit up into the rib, to keep it up and away from the tire. 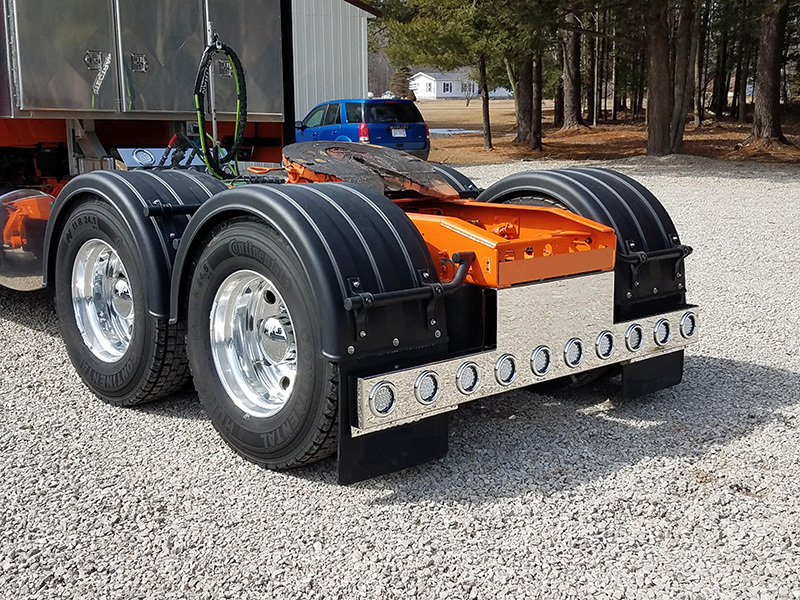 Single axle systems use a tube on each side for support, while half and full tandem sets utilize our center bracket assembly for support between two tandem axles. The center support arm is made of extra-rigid HDPE for additional strength. 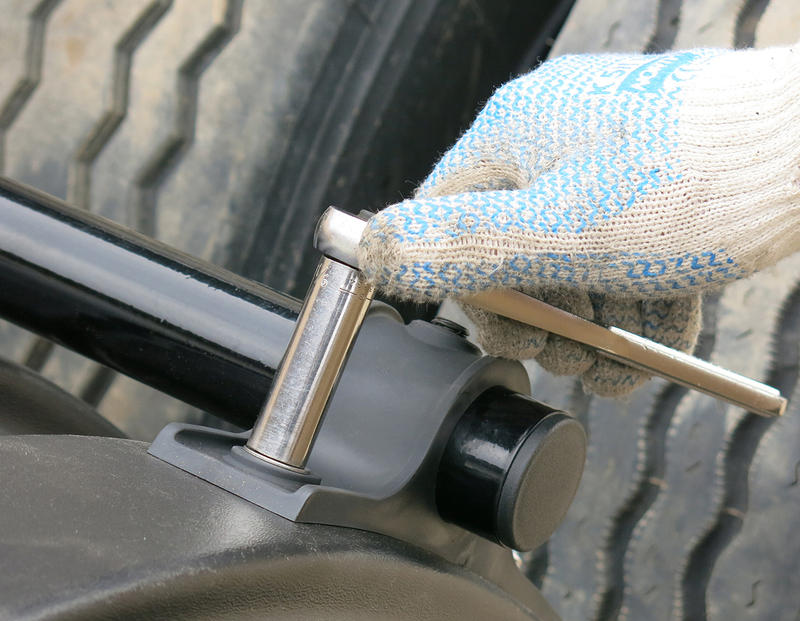 This support arm connects to the steel swing arm with u-bolts for more adjustability. Your purchase is protected against any major cracks, dents, or tears for the useful life of the product. Make sure to keep your receipt to receive prompt warranty service if it’s ever needed! 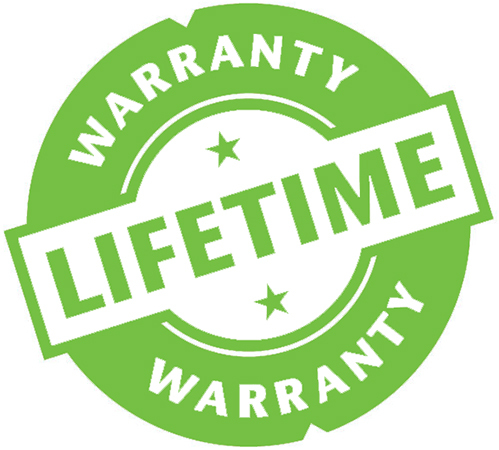 For more information about the terms and conditions of the warranty, please click here.